Jack is growing as fast as a beanstalk! Ok, so the title of this blog post is kind of cheesy. 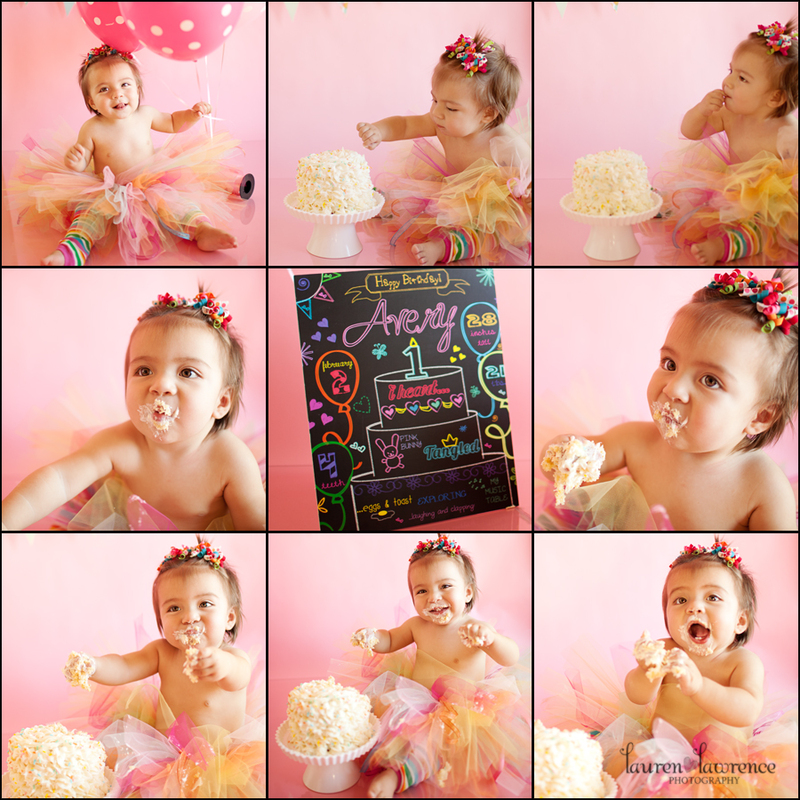 I blame mommy brain…blaming mommy brain has come in very handy for me lately 😉 However, despite the cheesy title, one is wonderful (or “one”-derful…same thing), and how little Miss Avery is already one year old, I haven’t a clue! 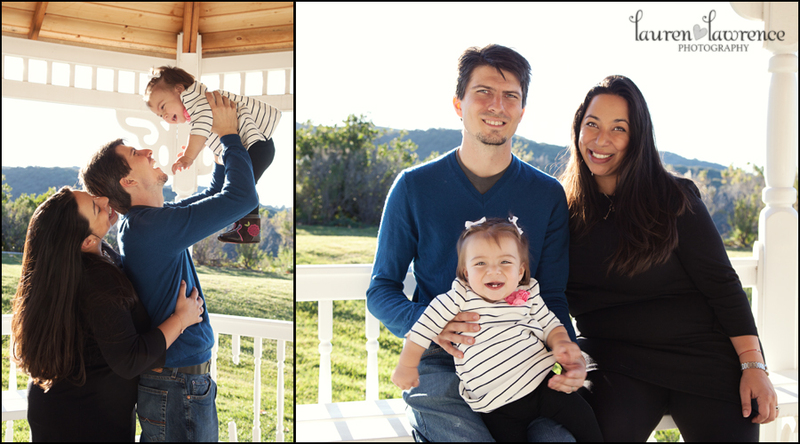 It seems like just yesterday I was doing Avery’s mom, Allison’s maternity photos…then Avery’s newborn photos…Avery’s 6 month photos…and now Avery’s ONE YEAR PHOTOS?!? It seems almost impossible that it has been a year already! I have absolutely loved watching Avery grow! She is such a happy baby and such a little character! 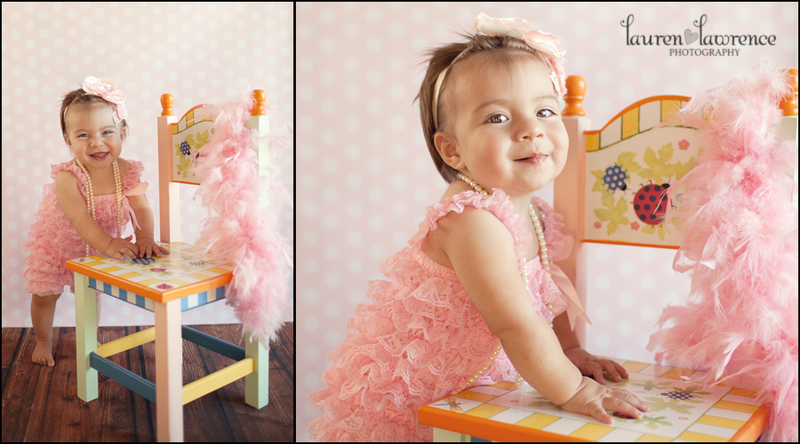 I’m so happy that Avery’s family chose me to capture their darling little girl’s first year. 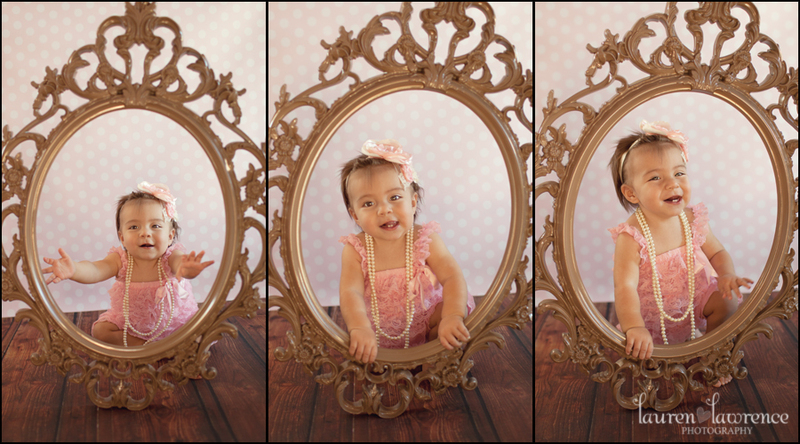 It’s always so much fun to do a photo shoot of Avery and her family! 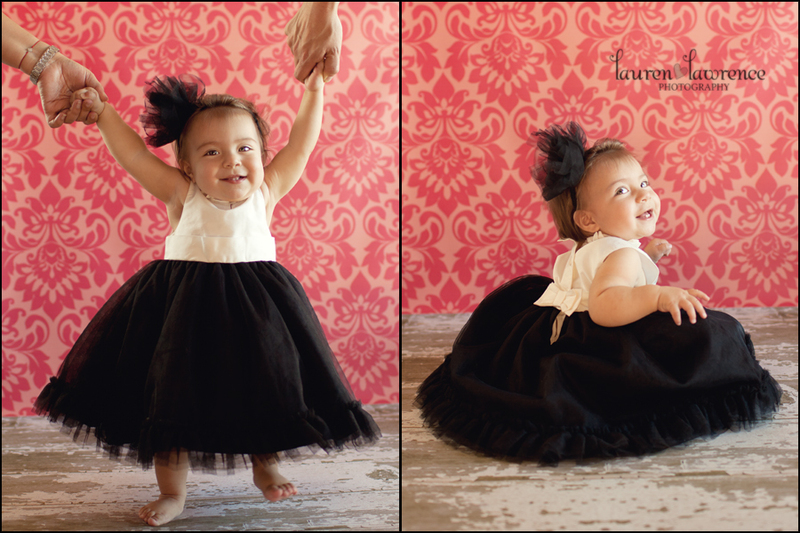 Allison is always well prepared with tons of adorable props and is always willing to share her fun ideas. I’m always so excited to go through all the amazing photos I took after Avery’s sessions are over. This one-year session was definitely no exception! 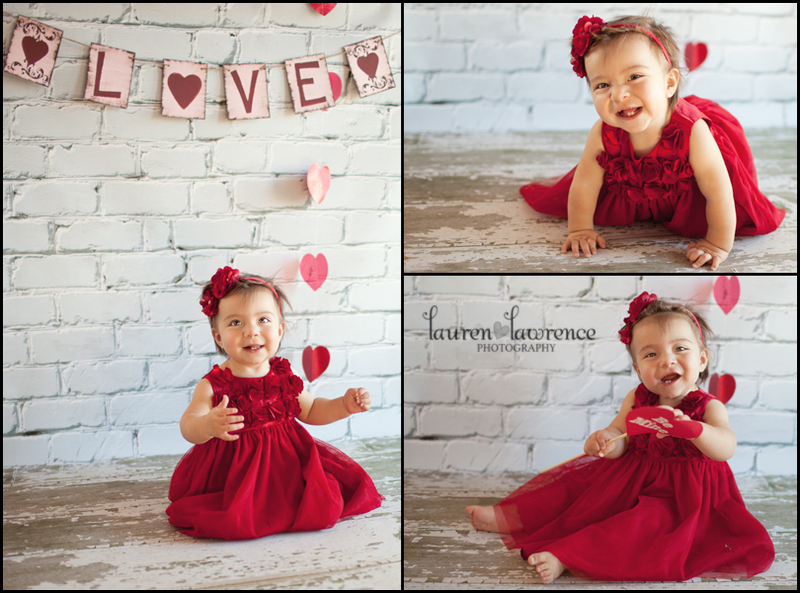 So without further adieu, I will share with you some of my favorites from Avery’s photo session a week ago.